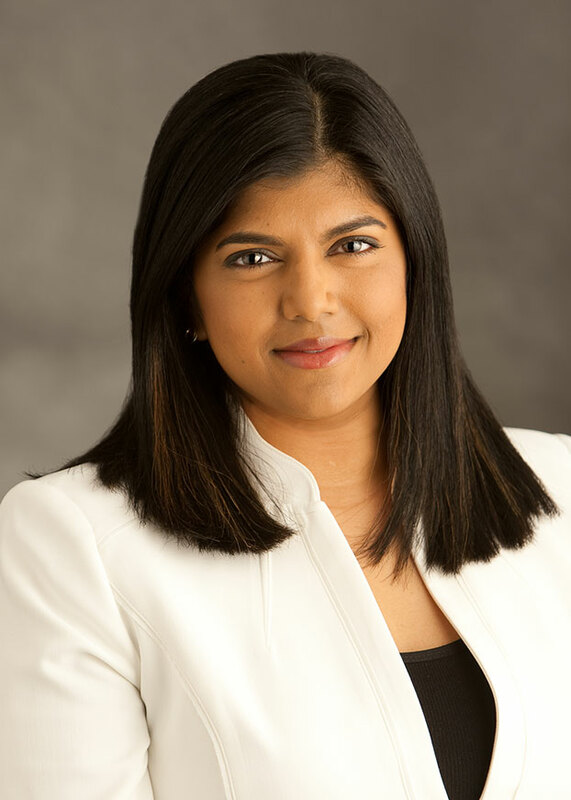 Gaya Shanmuganatha has experience in general civil litigation, commercial and business litigation, discrimination and wrongful employment claims, restrictive covenants, unfair business practices, and whistle-blower actions. Gaya has extensive experience managing cases with discovery disputes, electronic discovery, multiple e-discovery vendors and court appointed special masters. Gaya has prepared and tried cases in Arizona, California, and Nevada and has successfully obtained emergency Temporary Restraining Orders in Arizona and Illinois. In addition to being experienced in litigating cases to a verdict, Gaya is also experienced in resolving disputes in mediations, arbitrations, and settlement conferences. Gaya has also been recognized and rated as a Rising Star by Super Lawyers. Gaya earned her law degree from the Sandra Day O’Connor College of Law in 2013. While in law school, Gaya had a successful career as an oral advocate. In addition to winning several moot court competitions, such as the Jenckes Closing Argument Competition, Gaya received the Paul Holloway Trial Advocacy Award and the Janet S. Mueller Oral Advocacy Award at graduation. The travel bug bit Gaya when she was invited to compete in Vienna, Austria and Hong Kong, China as part of ASU’s Willem C. Vis International Arbitration team. Gaya is currently working on traveling to 40 countries before she turns 40 – or “40 before 40” as she calls it.